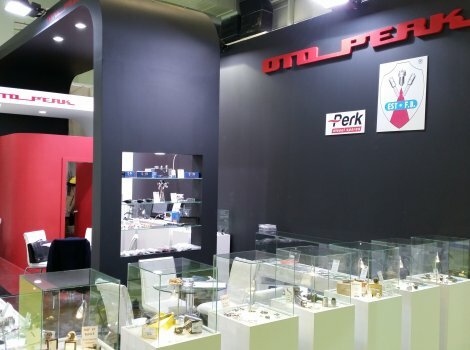 Oto Perk A.S. is serving Diesel Injection Industry for more then 60 years. 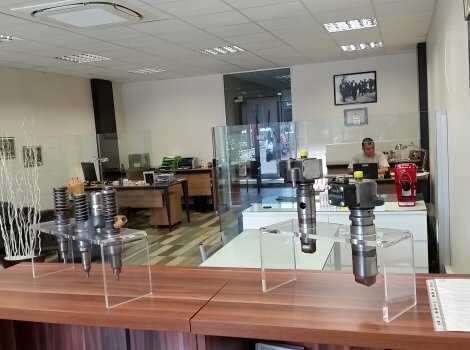 Company is producing OEM Quality replacement parts & repair kits for new generation diesel injection systems. Each and every product manufactured is tested to meet performance specifications, Being one of the oldest and experienced companies in Europe, our products are used by most of our export customers worldwide. For original parts we can offer competitive prices, with large stock and wide range of products. This enables us to make prompt deliveries after order placed.